You may recall that American Airlines used to have 2 distinct brands for its regional operations. Once upon a time, the flying done by its wholly-owned subsidiaries American Eagle Airlines and Executive Airlines flew under the American Eagle brand. Meanwhile, the small amount of flying that was outsourced to other regional carriers flew under the American Connection brand. 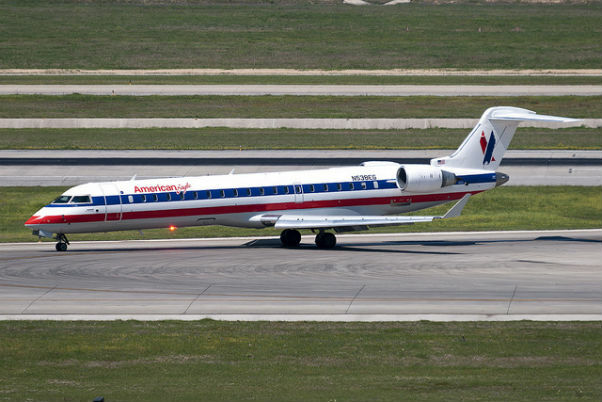 Although a few airlines had flown under the American Connection brand historically, it was most recently associated with a small amount Chicago O’Hare-based flying done by Chautauqua Airlines. In the midst of its bankruptcy, on September 12th, 2012, American Airlines’ then parent company AMR announced new, outsourced regional flying. 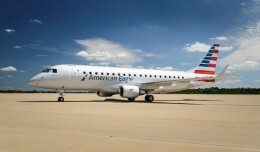 SkyWest Airlines would begin operating 44-seat Bombardier CRJ-200s based in Los Angeles, while Republic Airways would operate Embraer E-175s around the system. 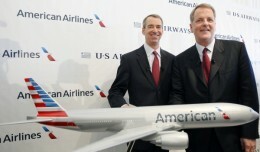 A significant part of this announcement was the discontinuation of the American Connection brand. All of the newly announced flying, as well as all of Chautauqua’s existing flying, would now be under the American Eagle brand. 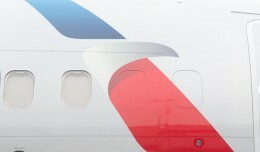 As part of this rebranding, American Eagle Airlines would eventually be renamed to avoid confusion with the American Eagle brand that it flew under. So what does this mean for customers flying on American Eagle? Surprisingly, most will hardly notice the change. 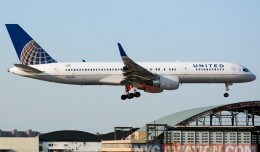 Following approval, a small “Operated by Envoy” message will be added to the aircraft’s exterior paint scheme, though the current American Eagle livery will remain otherwise the same. A similar message will also appear on tickets, boarding passes, and will be visible when you book your flight. 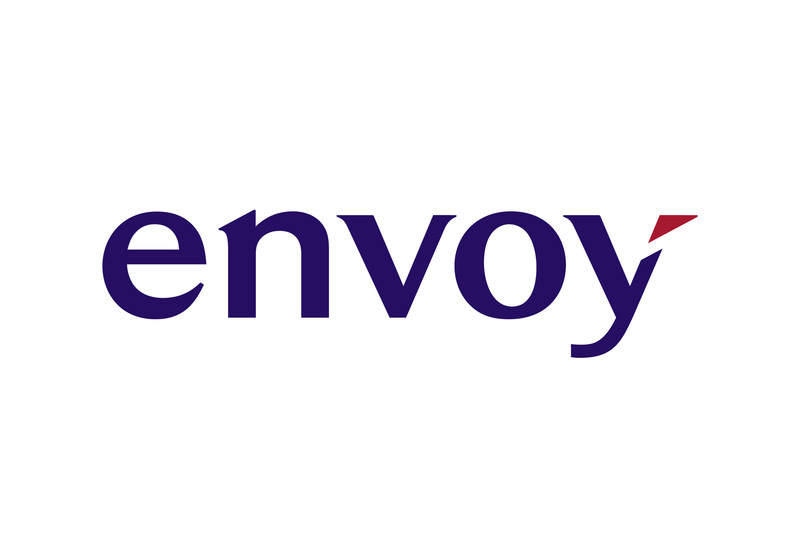 You might even hear a member of the flight or cabin crews onboard make a brief reference to the name Envoy, just like other regional operators sometimes do. 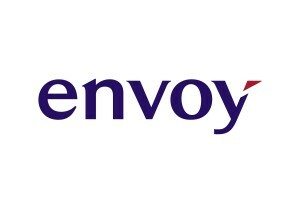 However, American Airlines insists that there will be no changes to the actual onboard experience between flying on what is currently American Eagle Airlines and the new Envoy.